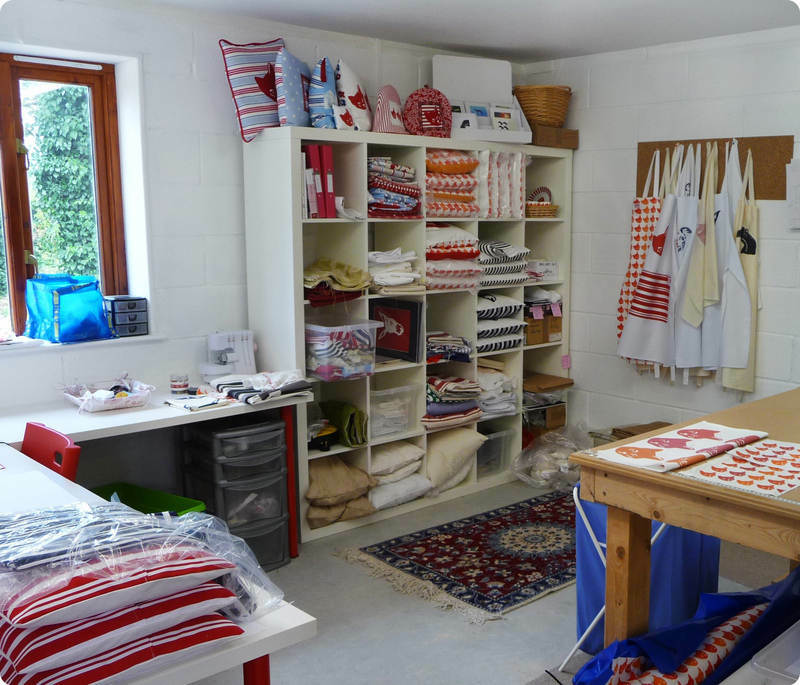 I am a designer-maker based in the heart of the East Devon countryside. 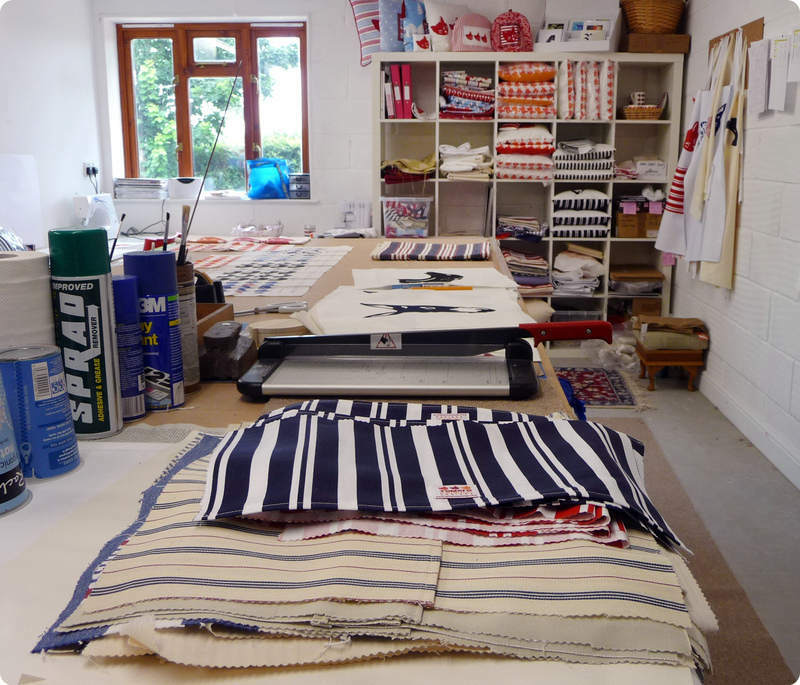 I design and hand-make a range of products which are both functional and decorative featuring hand-pulled screenprints; my ceramics and some fabrics are produced exclusively for me by British manufacturers. 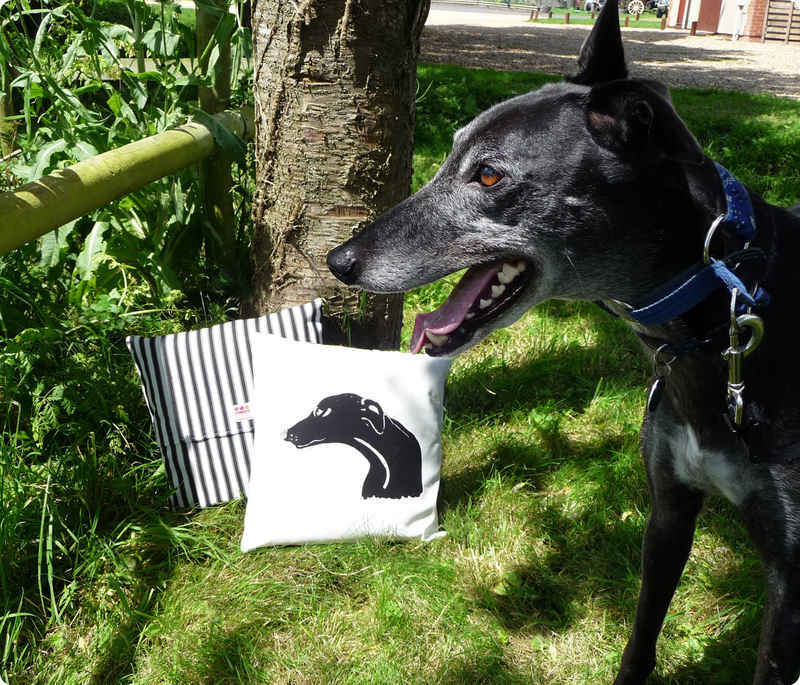 I use only quality cottons and fine bone china to bring a little touch of luxury into your home. You will find Cushions, Aprons, Teatowels and Mugs as well as Cards and Prints and I am forever creating new ideas to add to the range. 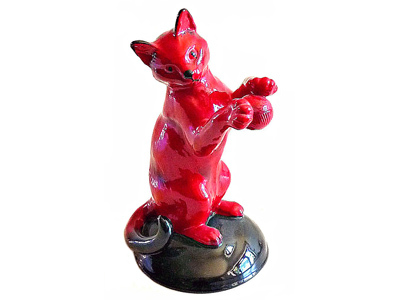 The idea for Tomato Catshop came from a lovely lady cat called Coco who ran my life for 17 years; the red cat design was inspired by an English Norcroft china figurine which has been in the family for years and now sits on my desk in my workshop. 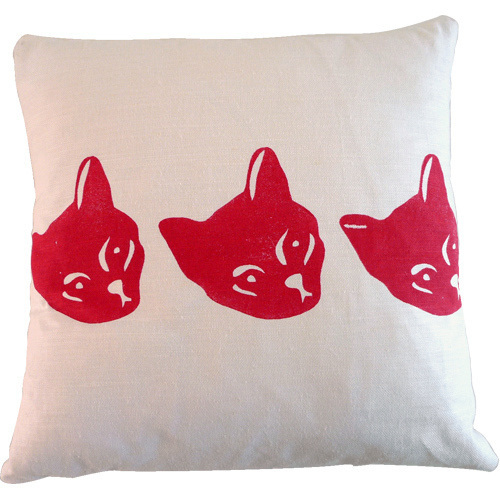 For the inspiration behind other designs, please see The Gang page. I hope you like my site and range - I'd love to hear from you!